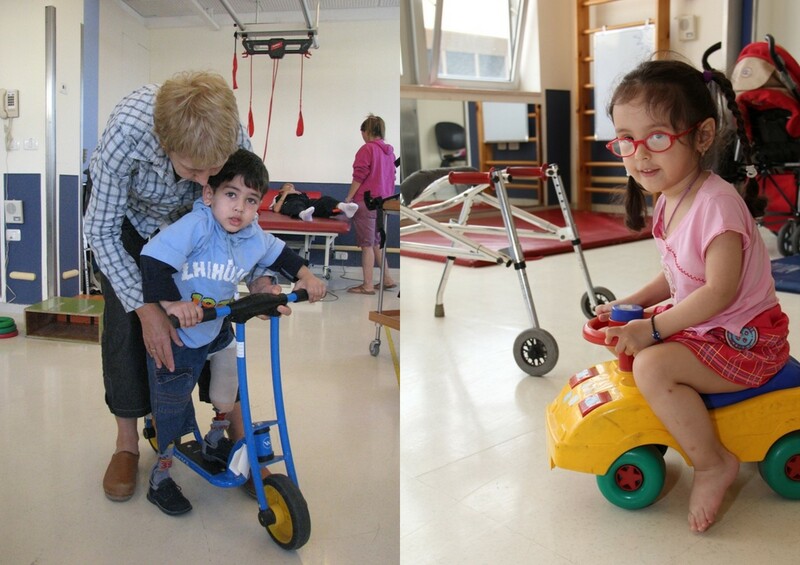 The Physiotherapy Department at ALYN is a leader in the field of pediatric rehabilitation. ALYN’s experienced physiotherapists focus on improving motor skills and respiratory function, including mobility, stability and endurance. Treatment options include land therapy, including use of the latest equipment and hydrotherapy in ALYN’s pool. Physiotherapy goals include helping the children reach their maximal level of participation in peer and home activity in his/her community, reducing physical difficulties, as well as maximizing abilities while using a comprehensive approach to the child’s needs. We believe that treatment goal setting should be child-centered, include the child and his/her parents in the process, and take the child’s future condition into consideration too. Almost all of the children treated in ALYN’s various departments require some degree of physiotherapy. This includes children from Shachar, the inpatient rehabilitation departments and all the multidisciplinary outpatient clinics. Children from the community are referred to ALYN for our professional and experienced assessment of their needs. Our recommendations include rehabilitative equipment, appliances and continued treatment in the community. Children are also admitted for short periods of intense booster treatment. ALYN's physiotherapists are qualified and skilled in the use of all recognized physiotherapy techniques, including unique hydrotherapy methods. 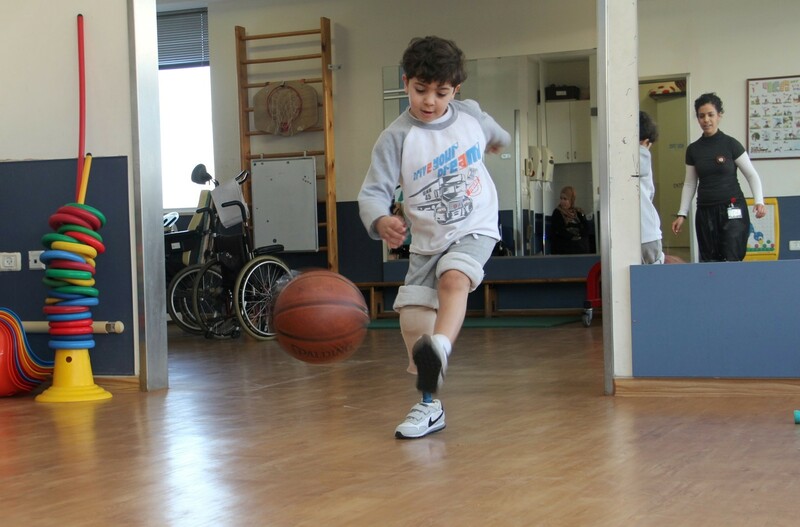 The children benefit from the most up-to-date equipment available. ALYN's physiotherapists are involved in ongoing research projects and as a result, regularly introduce original and innovative treatment methods.